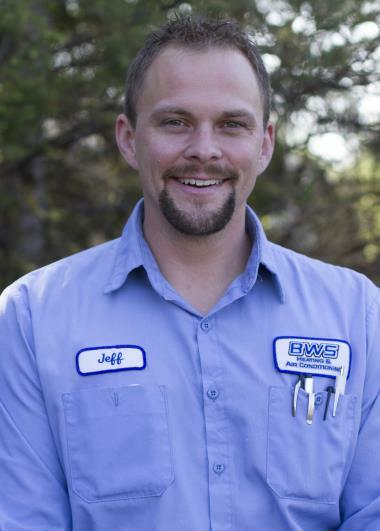 See Why Your Crystal MN Neighbors Love BWS! 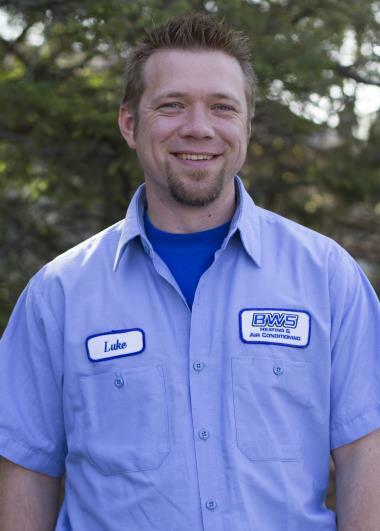 Since 2009 Crystal, MN has counted on the BWS name for professional heating, cooling & plumbing services. Want to see what we can do for you in Crystal, MN? Just check out our reviews for our expert heating, air conditioning and plumbing services. Bryan found the AC problem within minutes and stayed to test and check everything thoroughly. Lennox 3 ton air conditioner repair. 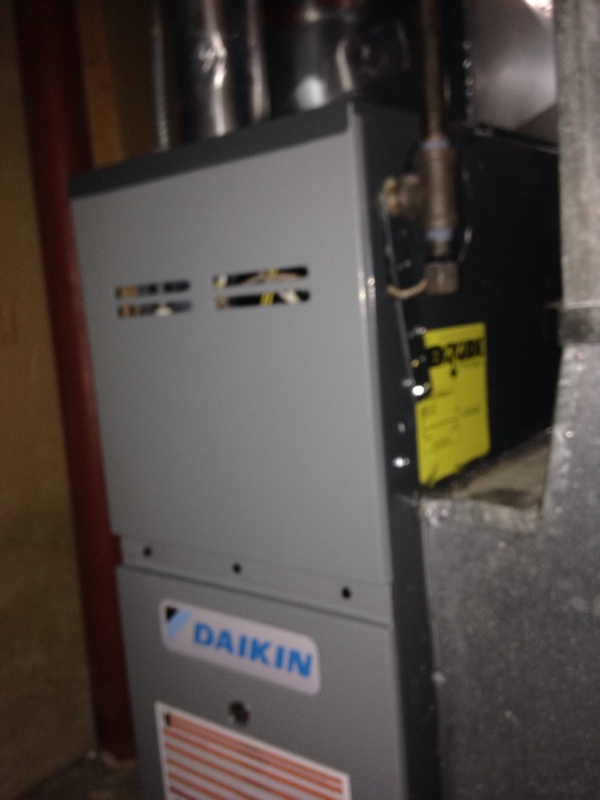 Service on a Lennox roof top unit, and thermostat. 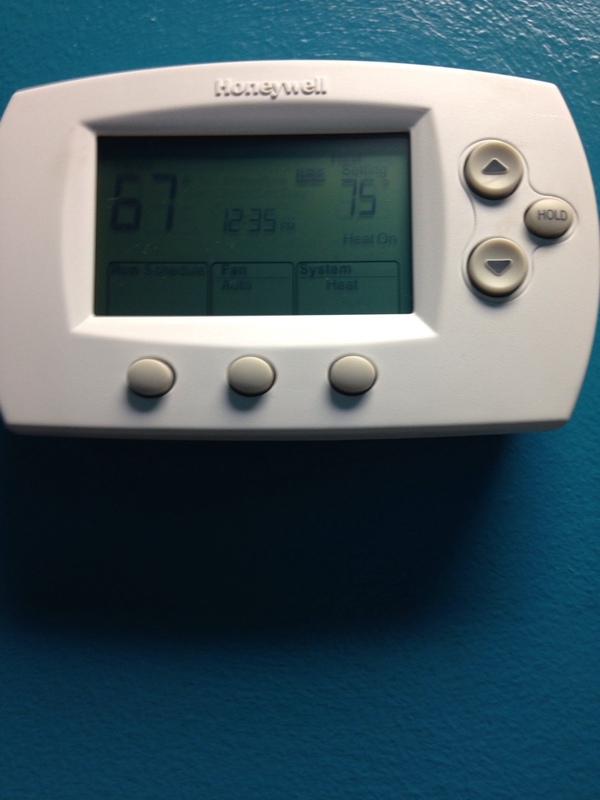 Replaced old mercury thermostat with a Honeywell 6000 programmable thermostat.